The PSA group is set to start its operations in the Indian market by 2020. According to ET Auto, the first product to go on sale will be a Peugeot small car that will rival the Maruti Swift. In January 2017, the PSA Group announced the signing of joint-venture agreements with New Delhi-based CK Birla Groups and Avtec Ltd for manufacturing and selling vehicles and components in India by 2020. The first Peugeot product to be launched in the Indian market will be the Peugeot SC21 (codename) hatchback. 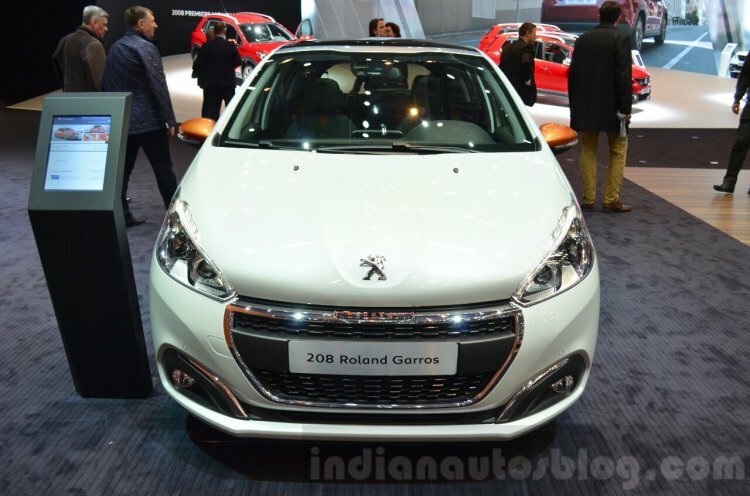 The report states that the Peugeot small car, known internally by the SC21 codename, will be positioned between the Hyundai Grand i10 and Maruti Baleno. It will be manufactured at the plant in Chennai, which was previously owned by Hindustan Motors. The report adds that PSA has invited quotes from component suppliers for 4 lakh vehicles. However, only 1 lakh units will be manufactured in India. Components for the rest will be shipped to markets like Brazil and South Africa for the company's manufacturing operations in those regions. According to a media report from July, Peugeot's Indian operations will start with CKD models based on the Common Modular Platform being co-developed with Dongfeng Motor. 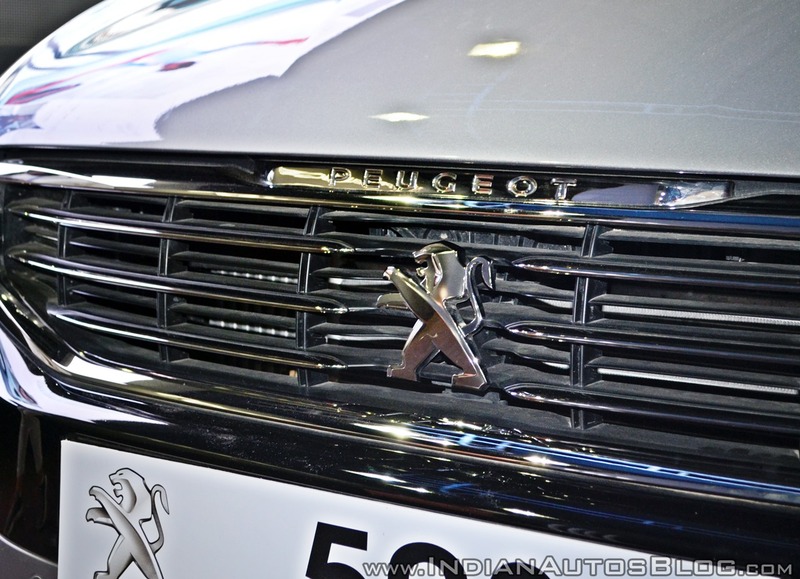 The Peugeot SC21 is likely to be the next-gen Peugeot 208 or a derivative of it. The Peugeot small car in question could be the next generation 208 scheduled to break cover in 2018. The Peugeot 308 Sedan, 2008 & 3008 are also tipped for Indian launch.